Google's Chromecast default casting features are rather limited. THEOplayer developed the THEOplayer Chromecast SDK, specifically designed to support a much wider set of features and functionalities. Analytics, subtitles, preloading, DRM, Network API will all work without any challenges, delivering an outstanding video experience when casting to a TV. As a company, you want to be recognized at a glance. 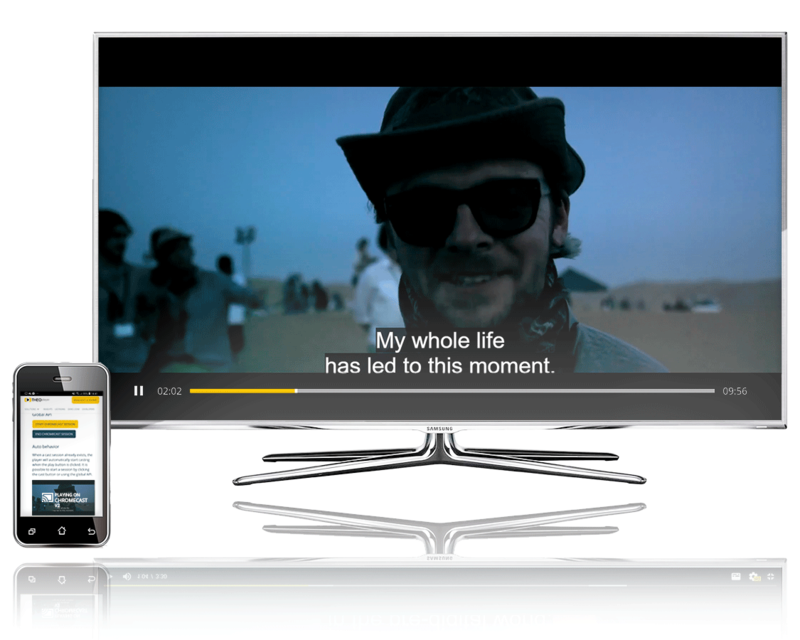 Built with the same API as THEOplayer web video player, THEOplayer Chromecast SDK can be fully customized to suit the look and feel of your brand. 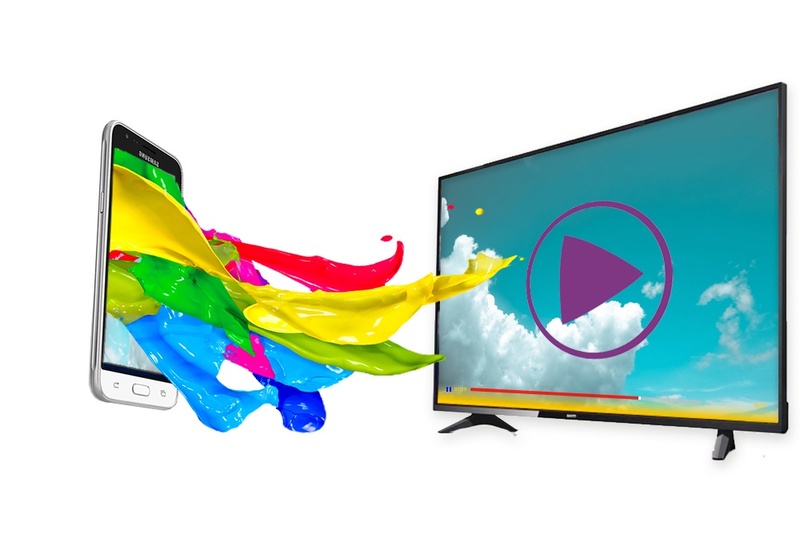 This ensures you the best video experience, without giving up on your brand mark. THEOplayer Chromecast SDK supports the best-of-class DRM providers. 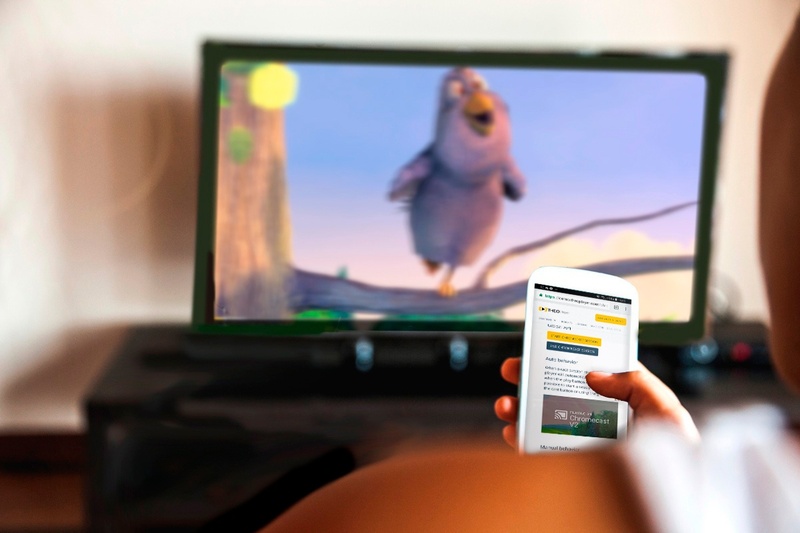 This is why media companies such as KPN, Telenet and VRT chose THEOplayer Chromecast SDK: our DRM pre-integrations are carried over from your device to your TV, preventing your content from being stolen.